Hibernian can confirm that Chris Dagnall will join the Club on a short-term deal until the end of the season, subject to international clearance. Dagnall, 29, has a wealth of experience in football and has experienced spells at clubs such as Tranmere Rovers, Barnsley and Leyton Orient in England, and, most recently, he has enjoyed time at Kerala Blasters in the Indian Super League. The Liverpool-born striker is pleased to have joined Hibernian and is looking forward to training and working with the rest of the squad. He is also prepared to work hard and try his best every time he pulls on the green and white jersey, and help the side as they try to achieve their aims this season. Speaking exclusively to hibernianfc.co.uk, he said: “I’m very excited to be joining the club. I know we are doing really well this season and after coming down to speak to the manager and coaching staff I’m really looking forward to joining in with the lads. “Hopefully the manager sees something in me that the other players haven’t got here and that’s why he is bringing me in. 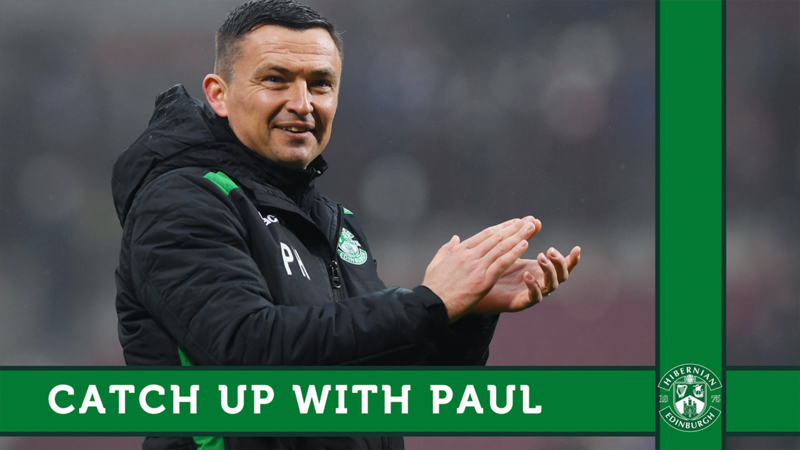 Hibernian Head Coach, Alan Stubbs, is delighted to see Dagnall join up with the side, and believes his experience will be beneficial as the side continue to compete in the Ladbrokes Championship, William Hill Scottish Cup and the Scottish League Cup presented by Utilita. He said: “Chris is a player with a great track record and he has played for a number of clubs, bringing with him a great deal of experience and guile to the team. 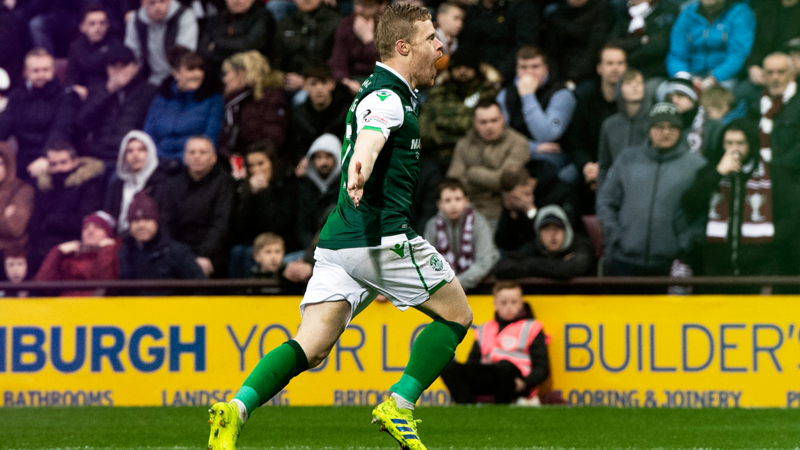 Hibs TV subscribers can watch his full interview later this evening.